Our BIM plugins for Revit and IFC models make for quick and efficient integration between BIM and room data. A CLOSER INTEGRATION BETWEEN BIM AND ROOM DATA. In the past room data has existed separately from 3D design models in the form of PDF documents or Excel sheets. Now it’s possible to have a much closer integration with BIM to both drive the FFE definition process, and enrich the models with more complete room data. 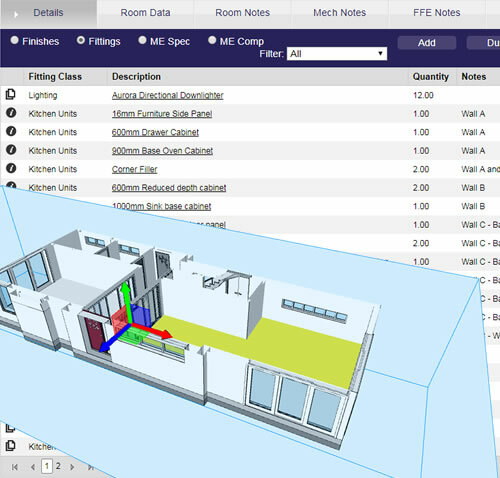 When room data is embedded in the model, other BIM applications can make use of the information whether it’s for managing and monitoring QA/QC processes during fit out and handover, or populating BIM based FM systems with as-fitted information that can be used for work-orders or planned maintenance. Some projects will be entirely based on Autodesk software, whilst others will use ‘Open BIM’ standards. eRDS provides the integration tools to cope with either situation. Our Revit plugins and IFC templates will extract the key information needed to start a project and identify the maintainable assets that are part of the room data. Then, once the information has been defined, they will both provide the functionality needed to write the information back into the originating BIM models. Our two eRDS plugins provide you with everything to integrate your Revit architectural and MEP models. The first is designed to extract all the rooms and spaces from your architectural model into eRDS Cloud, and then once the room data has been compiled, to import the information back into Revit. 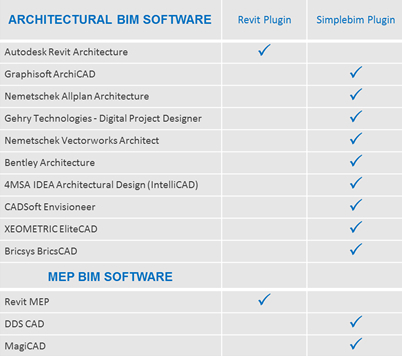 The Revit Asset Manager is used on your MEP and architectural models. It allows you to select the desired ‘maintainable assets’ in your model and extract them into a spreadsheet together with their location information. When these are imported into eRDS cloud, they populate the eRDS Library and ME Components & Fittings section with information from the model. This ensures that the room data sheets contain what’s already been designed in the federated models. The plugin can also be used for doors and Windows if required so you can be sure that everything defined in the BIM has been accounted for. We have worked with our friends at Simplebim to create an eRDS Template that performs the same functions as our Revit plugins, and writes room data direct into your IFC file. Using Simplebim you can isolate the rooms and spaces in the model and extract the information you need to set up an eRDS cloud project. Once the project is populated with room data it can be imported back into your IFC file through the Simplebim template. All your room data is added to the spaces or floor objects and written directly to IFC when the file is re-saved. You can also use the template to extract all ‘maintainable assets’ from the architectural & MEP models such as doors & windows, diffusers, dampers, lights, electrical fittings and mechanical objects such as radiators, valves, etc. CAN YOU REALLY MODEL ALL THE FURNITURE, FIXTURES AND EQUIPMENT IN EVERY ROOM? 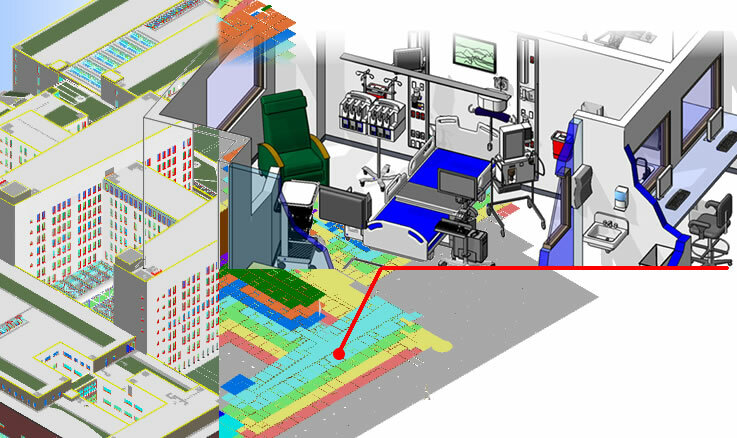 In theory it is possible to model everything in a room, but to do so on any scale such as for a hospital with thousands of rooms is not realistically feasible. The time and costs of modelling and keeping track of the changes will make the effort commercially nonviable for most projects. And because much of the FFE information won’t be available during the design phase, you’d need a substantial as-built modelling budget to do the job. We offer a viable and affordable solution by linking room data from eRDS Cloud to BIM models to provide a detailed and accurate overview of all FFE and their locations. Not all projects have federated (architectural, structural & MEP) BIM models. In these situations, eRDS adds value by enriching the architectural model with detailed FFE information that can be used by contractors to great effect. All properties for Finishes, Fittings, ME Specs & ME Components are written directly to the spaces in your Revit or IFC model, and are available online through eRDS Cloud. SPECIFY MEP ASSETS WITHOUT MODELLING. eRDS allows you to specify the number, type, manufacturer and room location of all MEP assets such as lighting, HVAC diffusers, electrical sockets, mechanical equipment such as boilers and radiators, and even white goods. In fact, it can be argued that in terms of the information available, eRDS enriched architectural models provide more usable information than their 3D MEP counterparts. ADD ROOM DATA TO SPACES OR FLOORS. 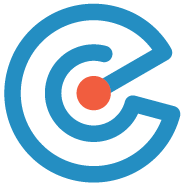 eRDS allows you to add room data to either the spaces or the floor objects in your model, and there are advantages to both depending on your workflows. Whereas spaces are created automatically by architectural BIM software during design, most modellers do not create floor coverings as a matter of course. Our Revit plugin will create these objects automatically for you when room data from eRDS cloud is imported back into the model, and the same functionality is available with our Simplebim IFC plugin.